Why deal with a middle-man when you can go factory direct? We are the manufacturer's manufacture designing and producing shocks and struts for several OE companies worldwide. 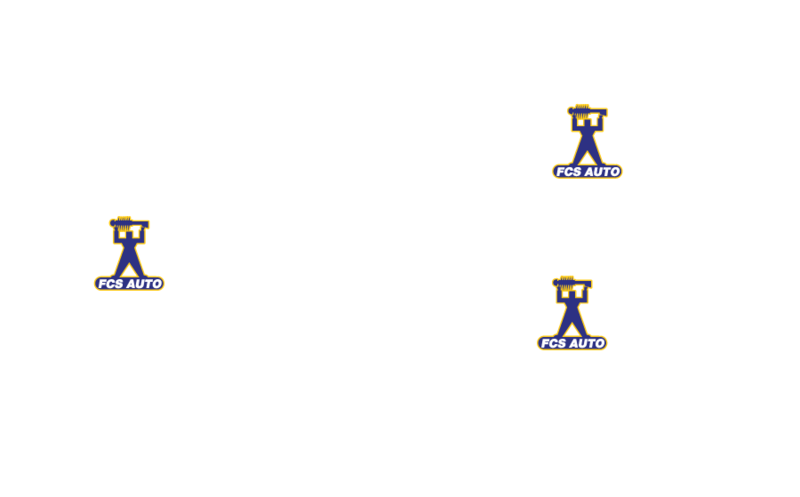 FCS Auto Supply is a primary manufacturer of Ride Control Products, focusing on the Shock and Strut market. We are an OE supplier worldwide and currently do business in over 40 countries. Our commitment to engineering has helped us become the North American Aftermarket leader in complete strut assembly coverage – well beyond our nearest competitor. What makes FCS different is that we truly have OE benchmark pedigree in that we are the manufacturer’s, manufacture. We currently design and produce shocks and struts for several OE companies worldwide. As a direct manufacturer, FCS is a full vertically integrated manufacturer, with state-of-the-art quality control processes to eliminate wasted overhead and inefficiencies. This allows us to consistently provide a premium product at a value price point. FCS has a dedicated engineering team with well over 60 full time engineers to help ensure our products meet or exceed OE quality specifications. As a market leader FCS continuously strives to provide industry leading market coverage, with premium performance at an affordable price. We are an OE supplier worldwide and currently do business in over 40 countries. Our commitment to engineering and OE quality has helped us become the North American Aftermarket leader in complete strut assembly coverage – significantly more than our nearest competitor!